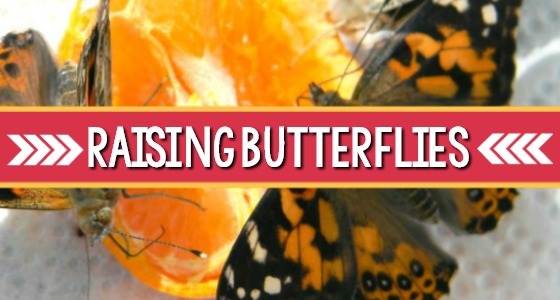 In the spring, when the flowers start blooming and the bees start buzzing, it’s a great time to learn about insects! 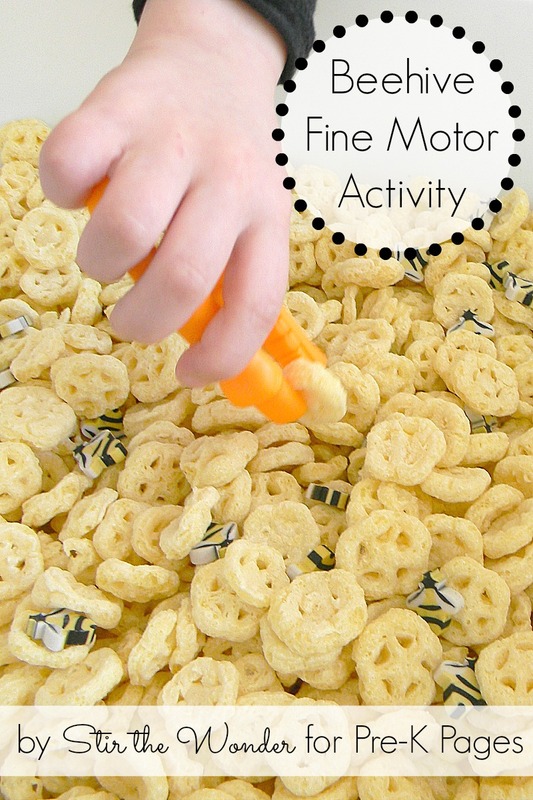 Here is a super fun beehive fine motor and counting activity for preschoolers to practice their fine motor and early math skills! 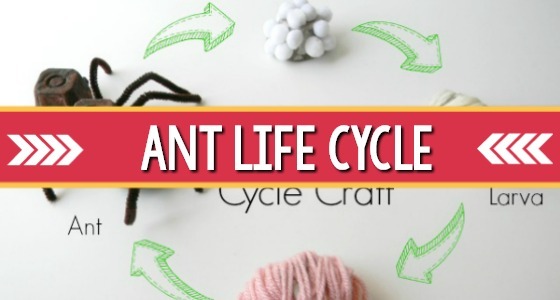 This would be a wonderful activity to accompany an insect themed learning experience at home or in the classroom! 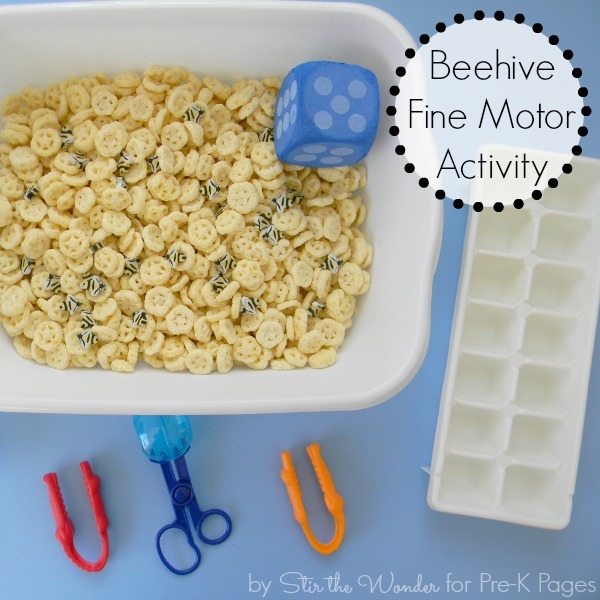 While enjoying this activity, children will pick the bumblebees out of the beehive with a variety of fine motor tools and collect them in an ice cube tray. 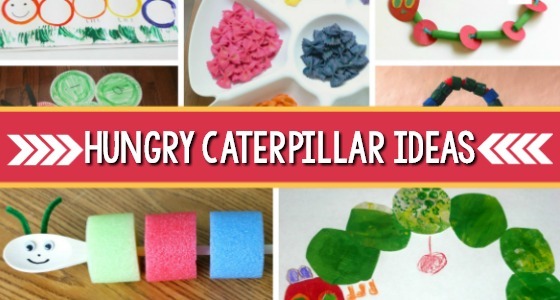 This is a fun way for children to work on fine motor skills. 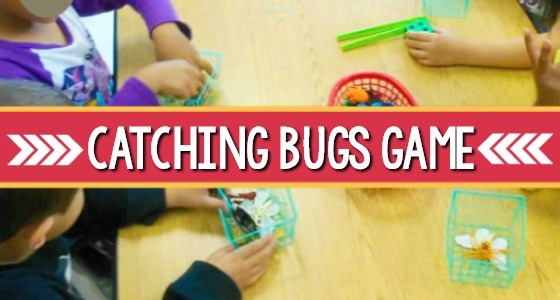 Activities using the hands and fingers to grab, pick, and pinch will develop fine motor strength and skills. Using a variety of fine motor tools with this activity, such as tweezers and grabbers, helps children move their small hand muscles in different ways to strengthen them and to practice coordination. These skills will be essential for preschoolers when they begin to use pencils to draw and write later. 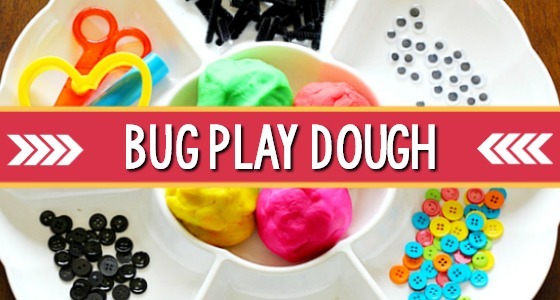 This activity can also be a fun early math activity. 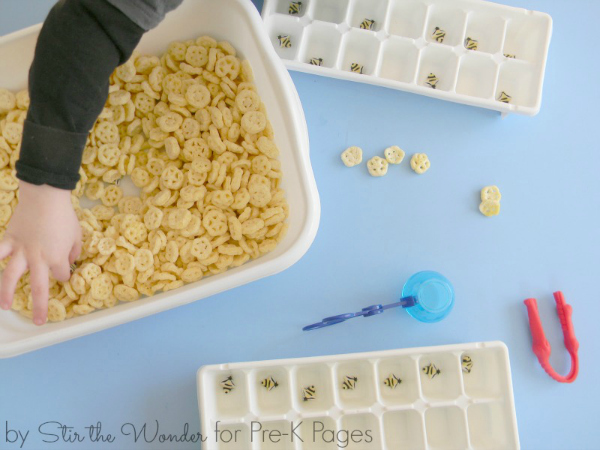 By including a large die, children can practice counting and one-to-one correspondence while placing the bumblebees in their ice cube trays. Fill a shallow container with honeycomb cereal. Then sprinkle in the small bumblebees, making sure to spread them throughout the bin. When you are almost ready to play, arrange the ice cube trays and fine motor tools on the table in an inviting way. 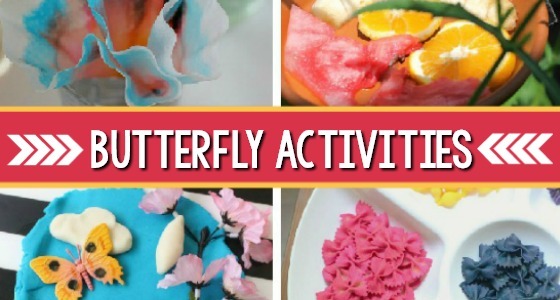 Once the activity is set up, invite your children to explore and play. Children will love digging through the honeycomb cereal to look for the bees! They can take turns using the different fine motor tools to pick out the bumblebees and place them in their ice cube trays. For additional learning, you can include a die with this activity so children can roll the die and practice counting the bees as they take them from the bin. 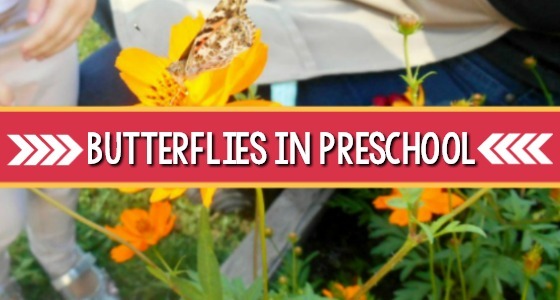 This is a great activity for an individual child or a small group of children. My son really enjoyed finding all the bumblebees, trying out the different fine motor tools, and playing a game to see who would fill the ice cube tray first! 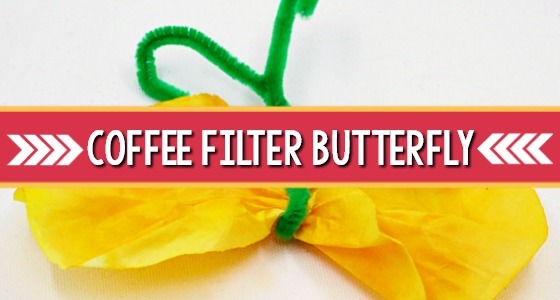 BIO: Samantha writes at Stir the Wonder, sharing creative, hands-on learning activities for preschoolers including fine motor, STEM, and book-inspired activities. She is also a co-author of the book 99 Fine Motor Ideas for Ages 1 to 5. You can follow her on Facebook, Twitter and Pinterest. Oh my goodness I love this, how fun! Both my kids would love this activity! Very cute idea! Featured you on Mom’s Library!